Plum Scrumptious provides you with unique hand crafted ceramic garden art. All of our products are handcrafted in Salt Lake City. 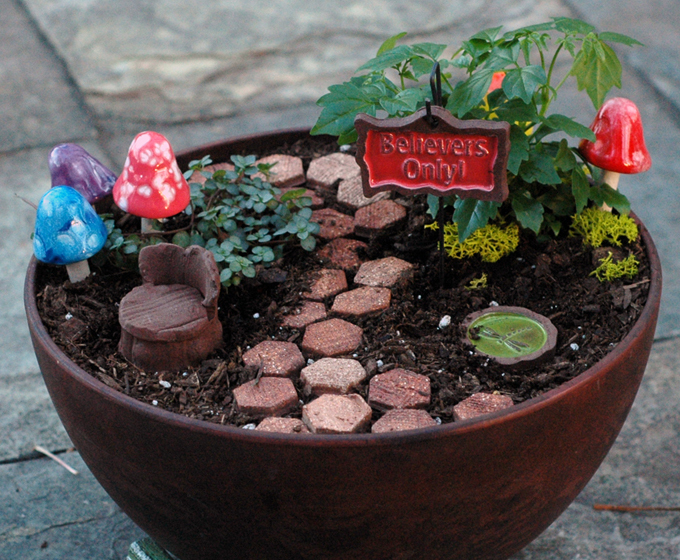 Our two most popular products are our fairy gardens and ceramic mushrooms. Our Fairy Garden collection is fun and unique with no two pieces alike. Create your own fairy garden or buy a pre-packaged fair kit. Add a whimsical splash of color to any corner of your garden or flower pot with our colorful Shroomyz. Visit our website for more product and information. We will be joining the Bazaar both weekends.